We produce affordable, bespoke videos to showcase your business services and products. Because, we value all our clients, we start every project by listening to what your needs are, then we tailor your video marketing campaign accordingly. Our Video Production team cover all of the UK but we focus on offering video services in Hertfordshire, Essex and London. 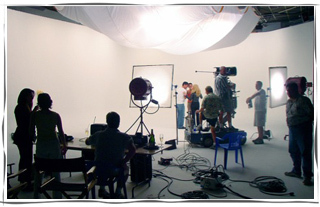 Filming costs from £1,750.00 + VAT – No additional costs added e.g. Editing, travelling, set up and venue expenses. If you require further information, please call us on 0845 130 2200 and we will be pleased to answer any questions or arrange a convenient meeting time to discuss your requirements.